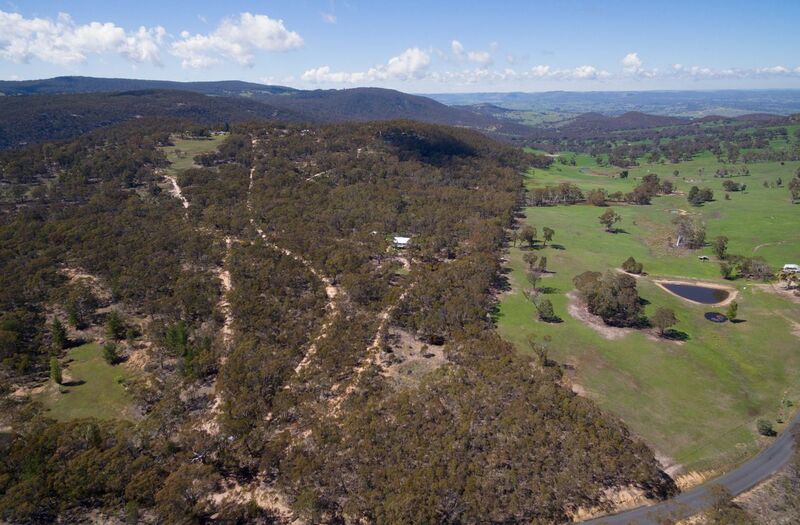 The 13 acre estate includes 3 x dams, 6 x carports, 2 x water tanks (12,000 gallons & 2,500 gallons) and both wooded and clear paddocks – idea for use as a lifestyle or hobby farm. 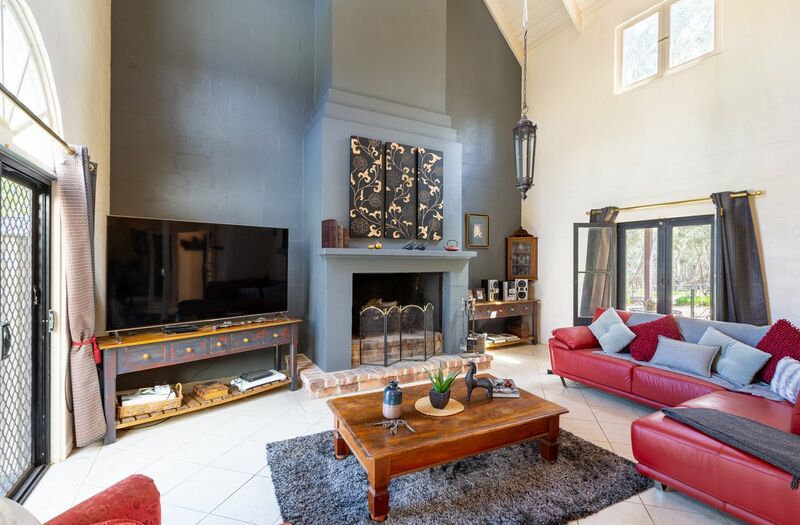 Generously proportioned and immaculately cared for, this property is for those buyers looking for something truly spectacular! 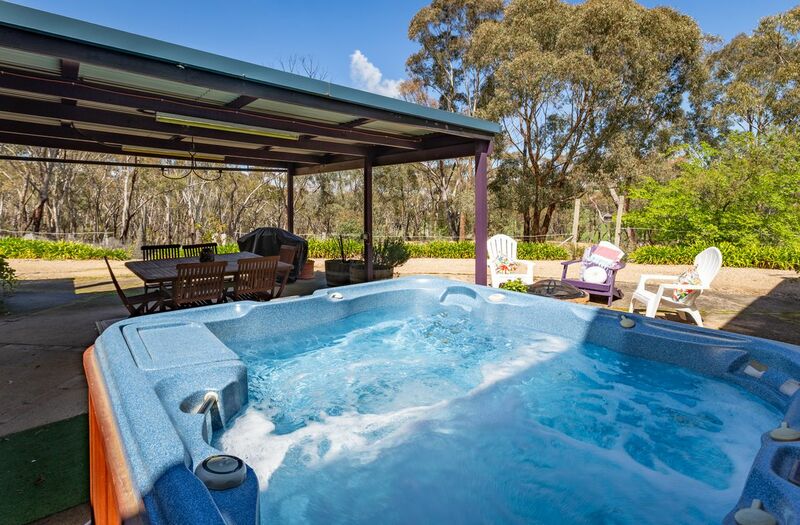 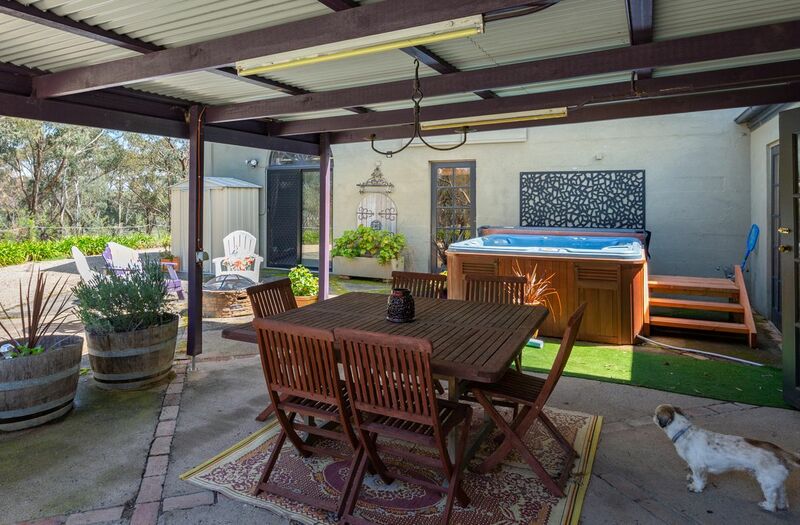 * Hot-tub, tractor and quad bike all included in the sale of the property. 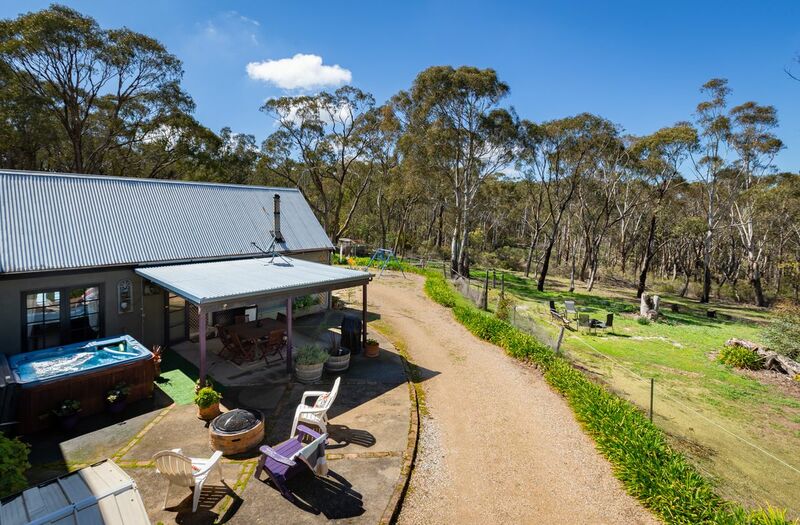 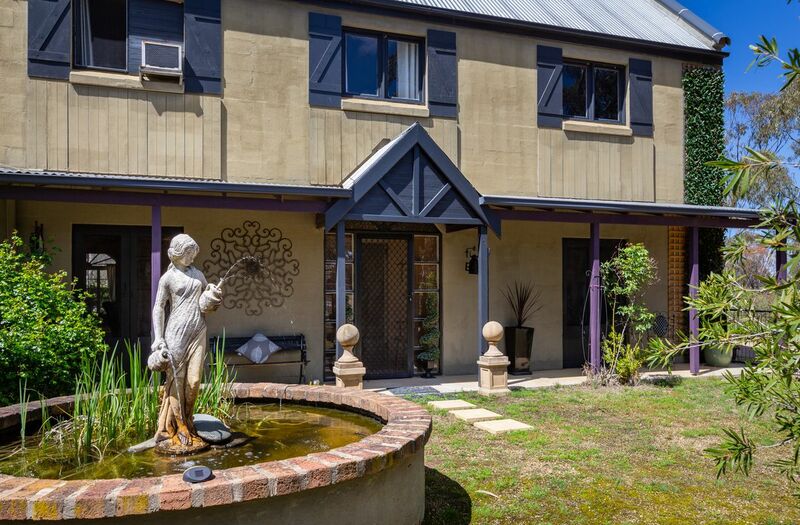 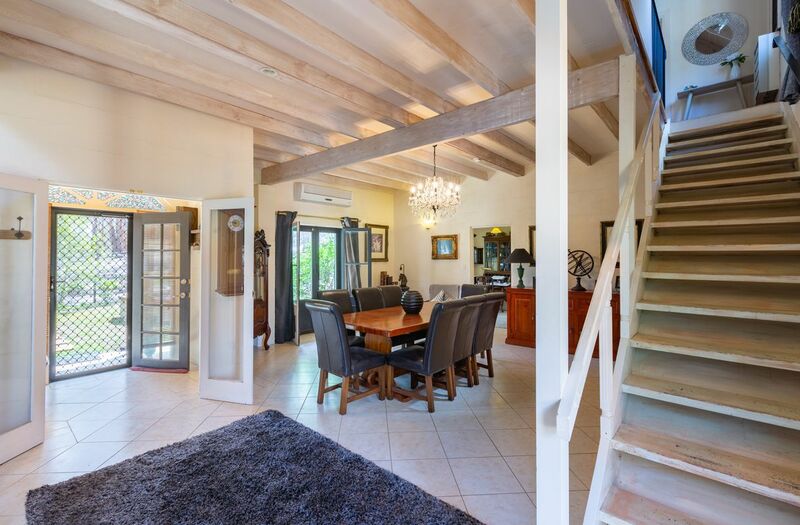 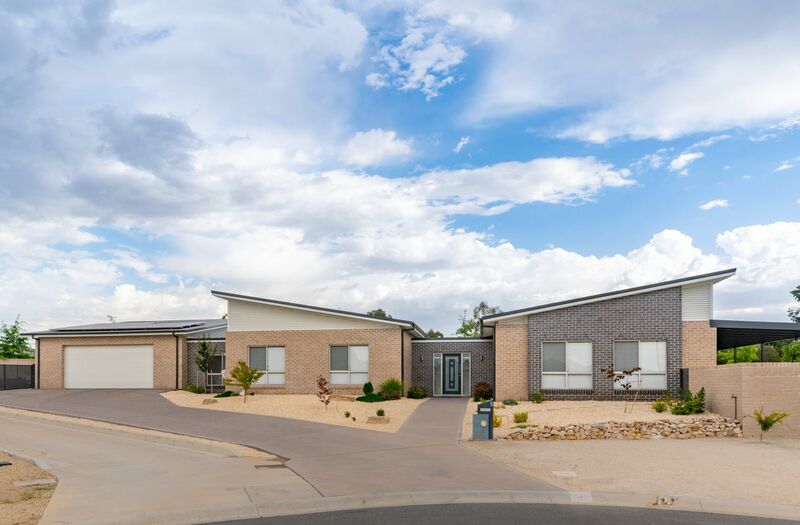 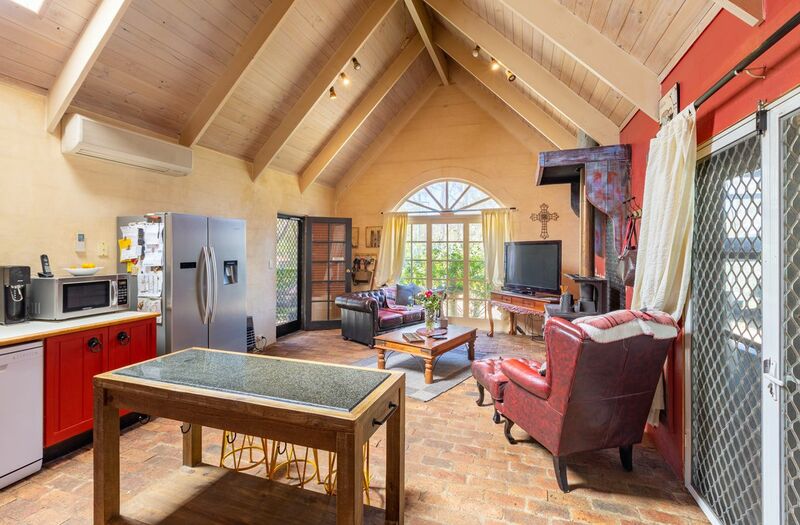 For further details on this property including full description, additional photos, floor plan, Contract of Sale and more, Free SMS the keyword 51Timber to 0488 844 557.